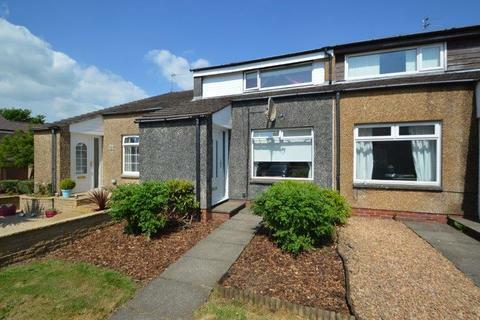 Spacious two bedroom property situated within attractive but easily managed gardens, in a private cul-de-sac on the outskirts of Gatehouse of Fleet. 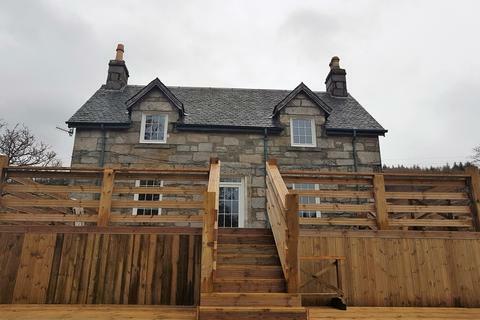 Marketed by Cavers & Co - Kirkcudbright. 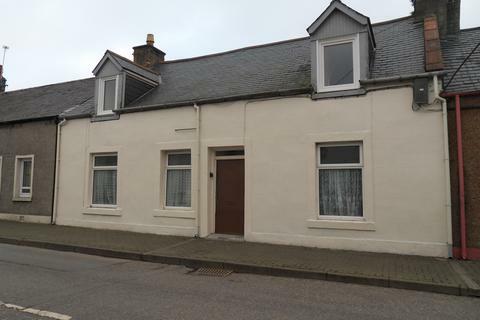 This spacious 2-bedroom mid terrace house is located within a popular residential development, only a 5 minute walk from Lochgilphead Joint Campus and the centre of Lochgilphead. 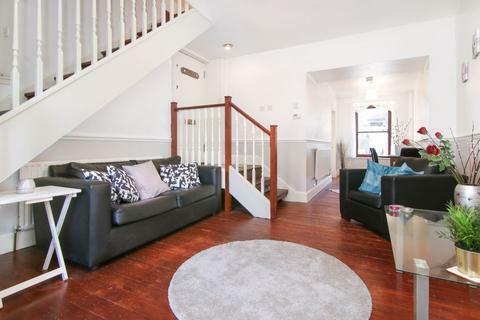 The property benefits from both a front and back garden and ample on street parking available. 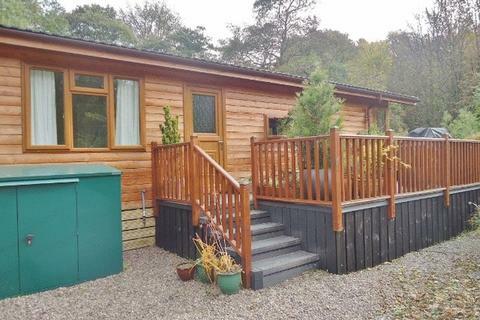 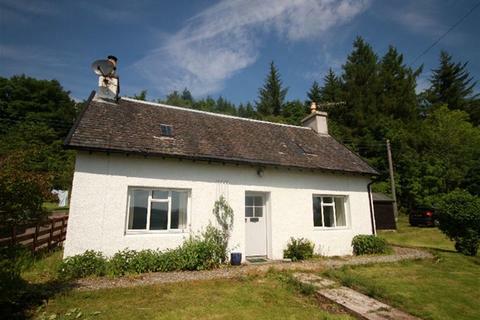 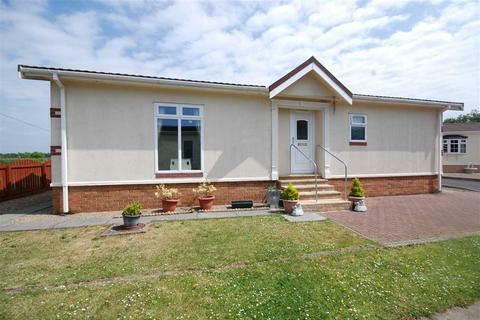 Marketed by Argyll 4 Sale - Lochgilphead. 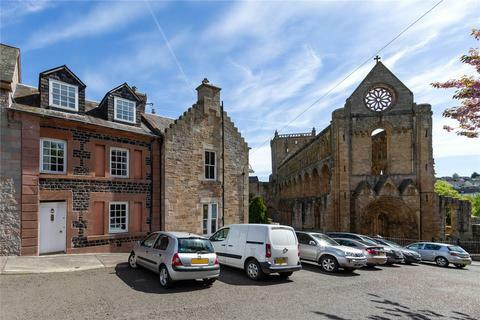 Marketed by Stewart Balfour & Sutherland - Campbeltown. 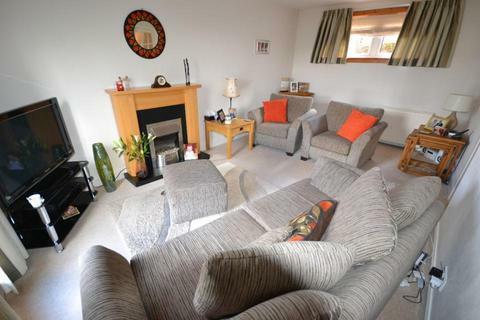 Marketed by The Estate Agency Company - Glasgow. 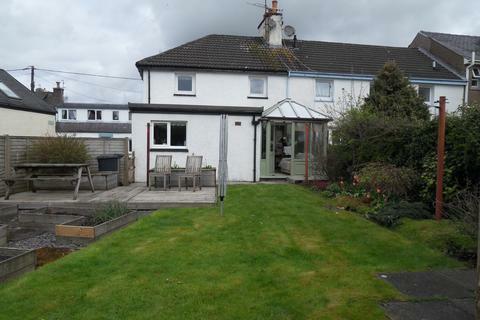 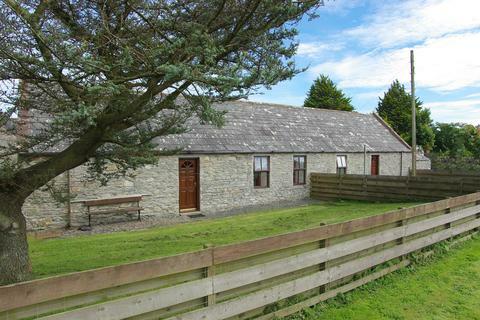 Marketed by Galloway and Ayrshire Properties - Newton Stewart. 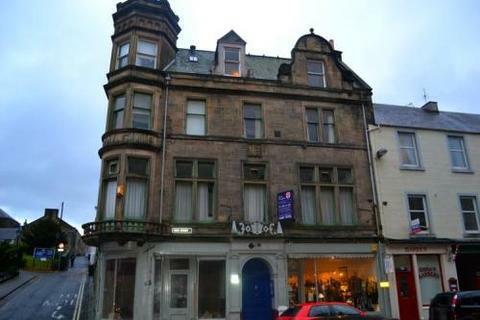 Versatile first & second floor premises, situated in a highly prominent position within Hawick town centre. 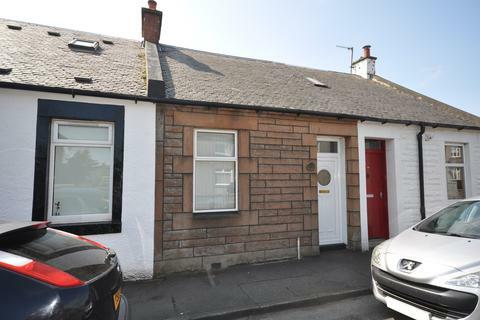 Marketed by Galloway and Ayrshire Properties - Girvan. 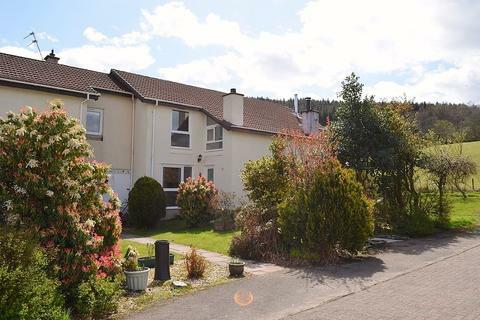 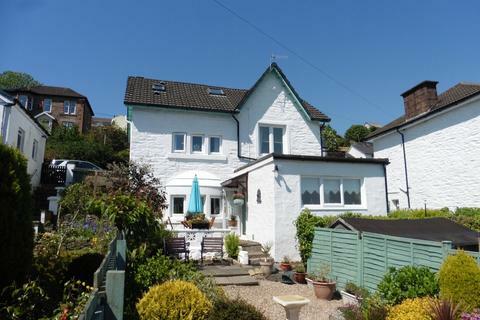 Marketed by Waterside Property - Dunoon. 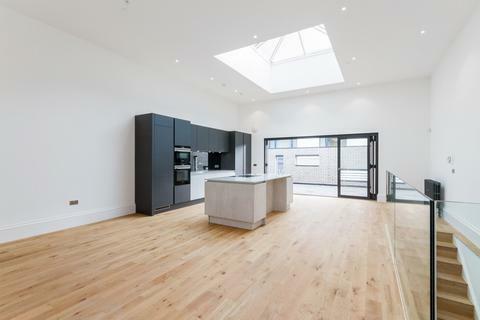 Marketed by Rettie & Co - Melrose. 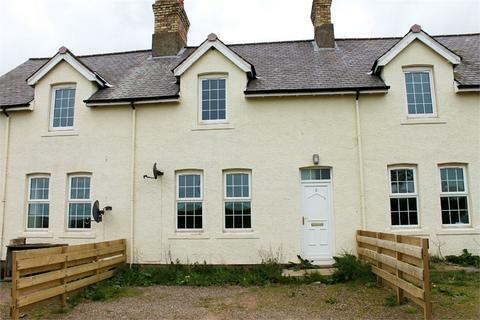 2 Linthill Farm Cottage is a well presented two double bedroom mid terrace farm cottage with bright accommodation, off street parking, rear garden and both rural and distant sea views. 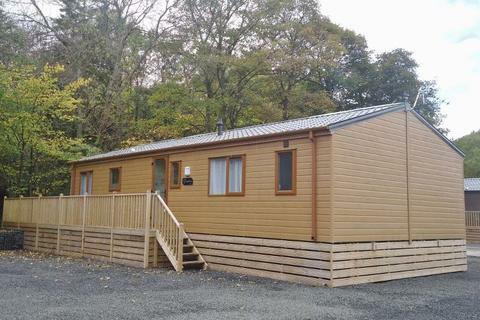 Luxurious 'Willerby Clearwater' style lodge, set in idyllic rural location along side the River Devon. 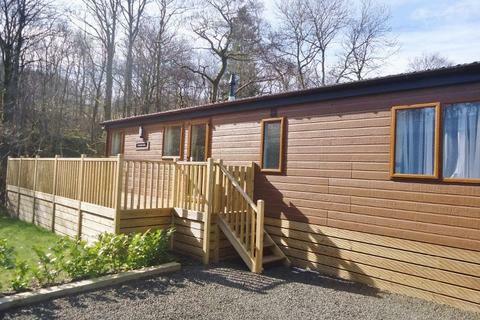 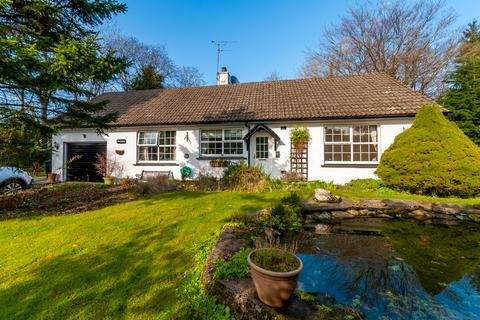 Offering excellent views, situated on the outskirts of Dollar, the lodge makes an ideal holiday home or investment property.